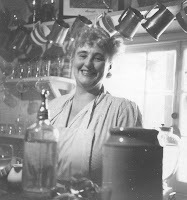 Margery Allingham (1904 – 1966) was one of the Golden Age “Queens of Crime” along with Agatha Christie, Dorothy Sayers and Ngaio Marsh. Her series detective, Albert Campion, sometimes merges in people's minds with Sayers's Lord Peter Wimsey – those languid, upper-class, vaguely Woosterian / Sir Percy Blakeney-ish types. As far as I'm concerned this perception does Campion and his creator a disservice. I was lucky enough to write Allingham's biography (The Adventures of Margery Allingham) and remain constantly impressed by the way she used her detective to dramatise her personal preoccupations and record her observations of social change over four decades. Allingham was always a developing and experimental writer. She stayed within the 'box' of the crime novel but never wrote the same book twice. Campion appears in nineteen full-length novels from The Crime at Black Dudley (1929) to Cargo of Eagles (1968) as well as numerous short stories and three posthumous continuation novels. Two of these were written by Allingham's husband, Pip Youngman Carter and there is one, yet to come, which was begun by Youngman Carter and has recently been completed by award-winning crime-writer Mike Ripley. This new novel, Mr Campion's Farewell, will be published in time for Crimefest 2014. It's not likely to attract the attention, or the controversy, generated by this week's announcement that Sophie Hannah has been commissioned to write a 'new' Poirot but Crimefest 2014 will be commemorating the Allingham legacy in more ways than this one. Almost as easily as that, the deed was done. Lucy Santos and Alison Joseph of the CWA met with representative committee members of the Margery Allingham Society for coffee and cake in the British Library and a new competition was born. It's open to anyone over 18, wherever they live. Stories must be in English, previously unpublished, anonymous and no more than 3,500 words. There's an entry fee of £10 and the prize, sponsored by the Margery Allingham Society, using Joyce Allingham's legacy, is £1000. It's likely that there'll be other treats in store – tickets to the annual CWA dinner, publication -- who knows? These and other arrangements are still being finalised and an official announcement of the competition will be made at the Hampstead & Highgate literary festival on September 17th. Full details will be posted on the CWA website after that date. Stories must be submitted by March 2014 and the winner will be announced at Crimefest 2014. The CWA Daggers are among the most prestigious awards in the crime-writing world. It's my dream that the CWA Margery Allingham Short Story Competition will also be a prize worth winning. It does not discriminate between self-published and traditionally-published writers. 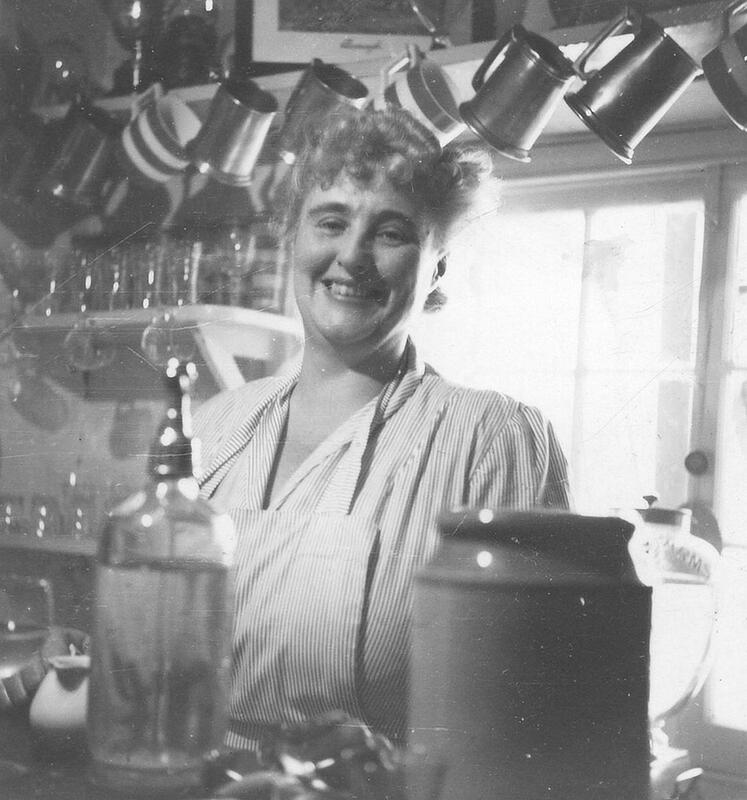 The CWA Margery Allingham Short Story Competition is open to all. 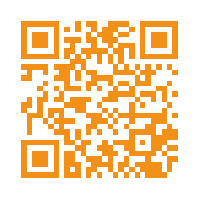 Please use this blog to spread the word. well done for being the catalyst for this Julia, I've shared it on fb to several writing pages and disseminators of writing opportunities. 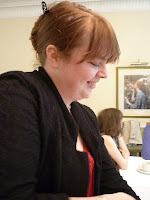 Hi, I am Lucy from the Crime Writers Association. Glad that there is already a positive response and thanks for spreading the word. We will go live as soon as possible on our website but the start date is the 17th. What an excellent idea! I love Allingham, and it's good she should be commemorated in this way. Thanks for this one, Julia. It's enough to make me wish I wrote short stories. It's definitely enough to turn me to a terrifi-sounding writer who's slipped under my radar, till now. Really interesting post Julia. I'm just working on my first crime novel, it's been children's books and romances up to now, so this is definitely something to look at. MY MUSICAL MUSE by Jan Ruth.